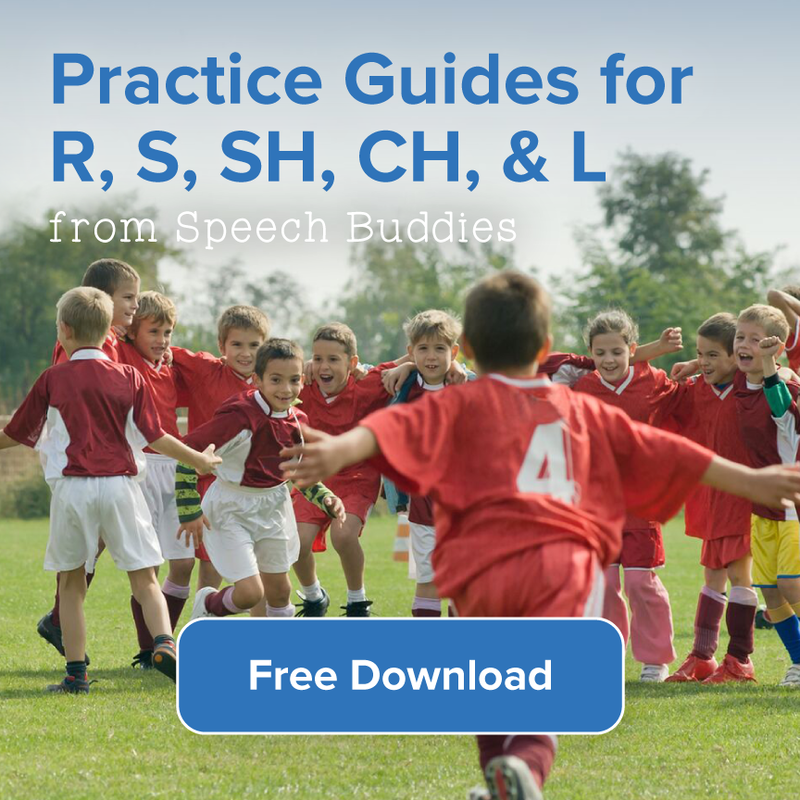 Super Low Cost Speech Therapy Tips and Tricks! 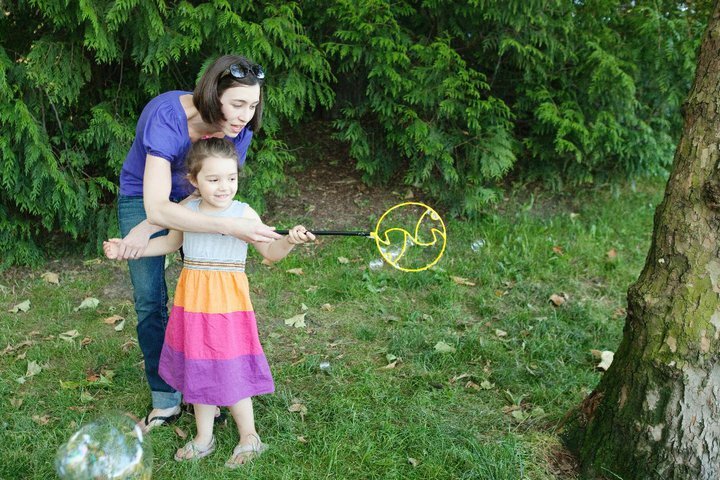 Activities such as blowing bubbles are excellent low cost speech therapy activities that you can do at home! 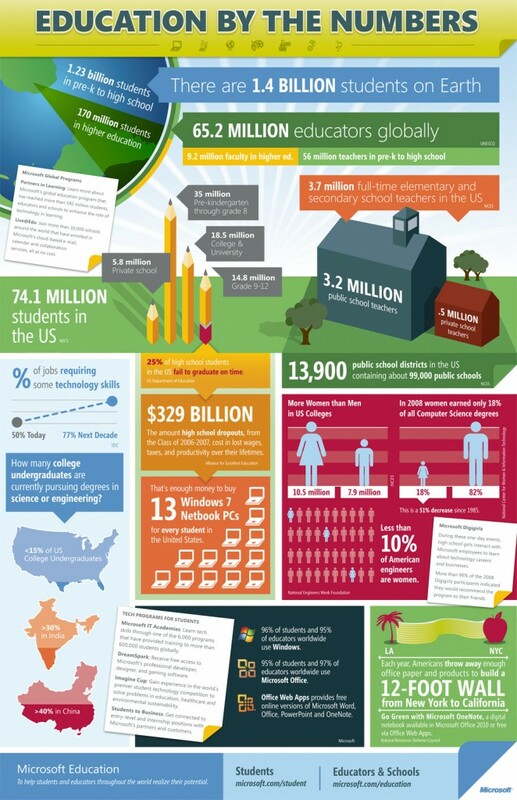 Speech and language disorders affect children of all races and social-economic groups. 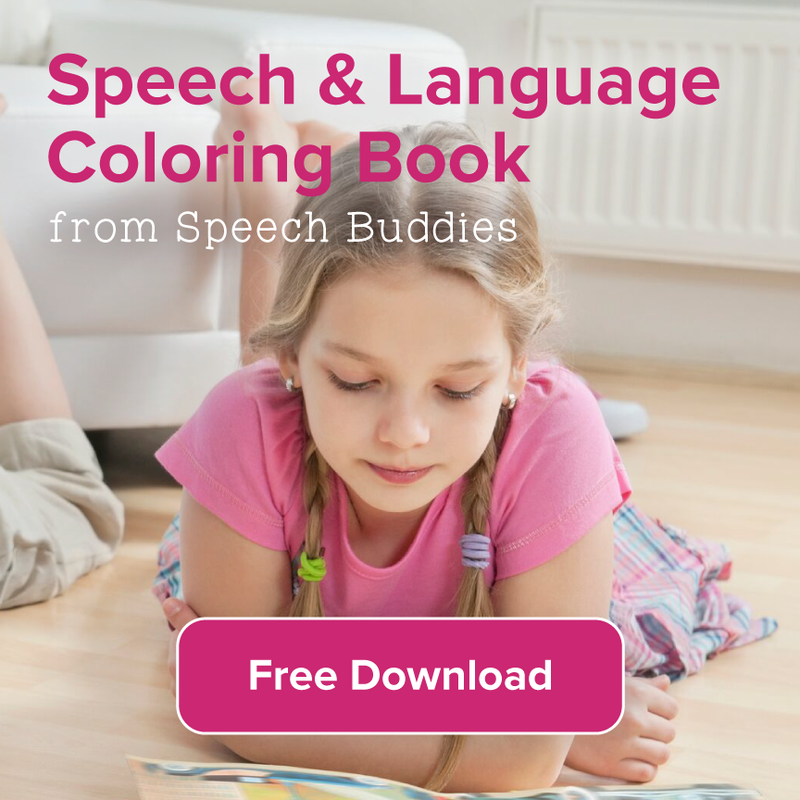 If left untreated, speech disorders can affect a child’s ability to interact and communicate with others. 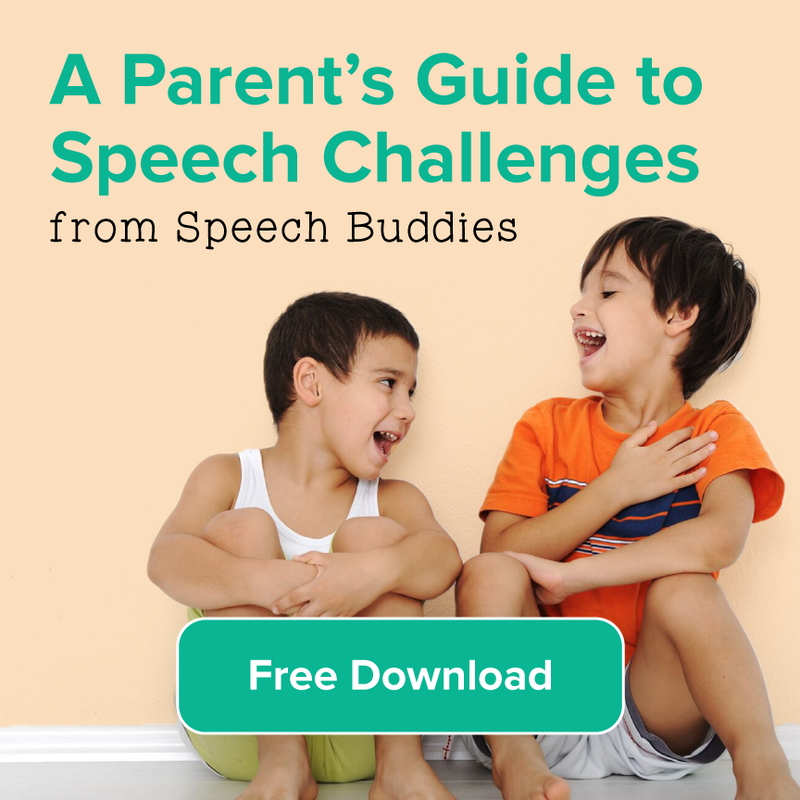 Parents are constantly searching for low cost speech therapy tools and ideas. But where do you begin? The Internet is jam-packed with tools, gadgets, whistles and websites that can be confusing and misleading for parents. 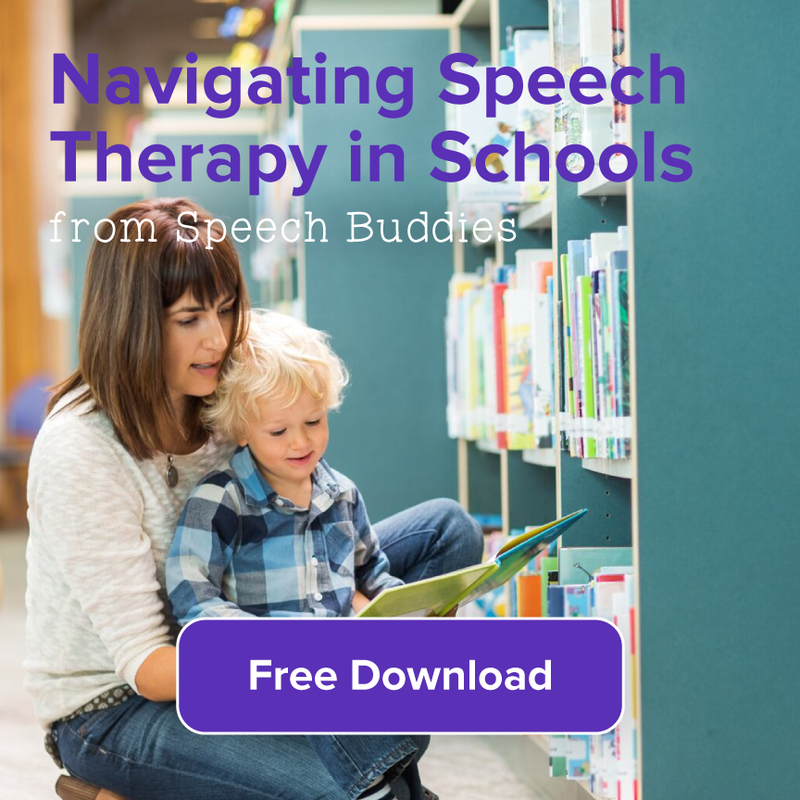 We have narrowed down a few low cost speech therapy ideas for you to try. Of course, we always recommend that you check in with your pediatrician or licensed speech therapist first before taking on any therapies on your own. 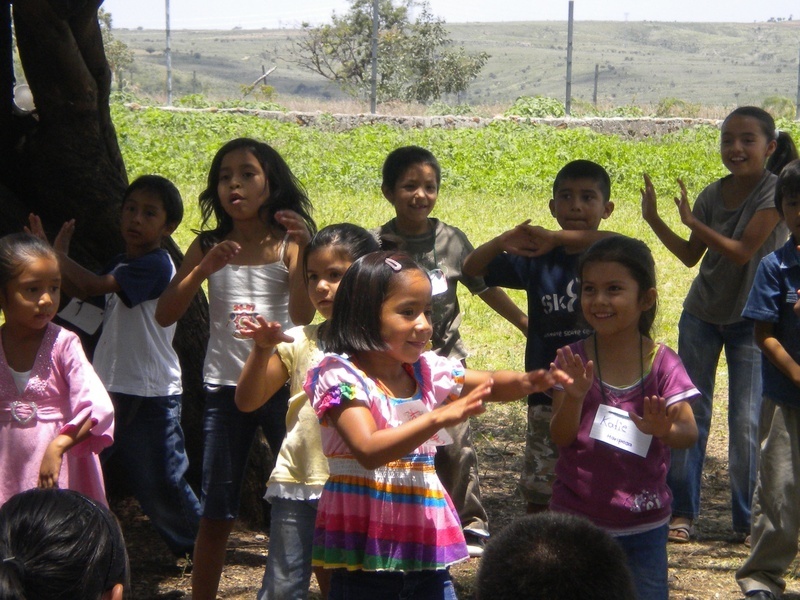 Children with communication challenges, be it articulation, hearing loss, expression or understanding rely on a community of support when it comes to their education. A speech pathologist or a classroom teacher cannot do it alone. That’s why the Council for Exceptional Children is bringing parents, educators and professionals together. On April 3-6 you can join the largest professional development event dedicated to special and gifted education in San Antonio, Texas. At the Council for Exceptional Children Convention and Expo, attendees can network, learn and engage in workshops and dialogues surrounding hot-topics in education, get involved in pre-conference workshops, browse the expo hall and find great job opportunities. 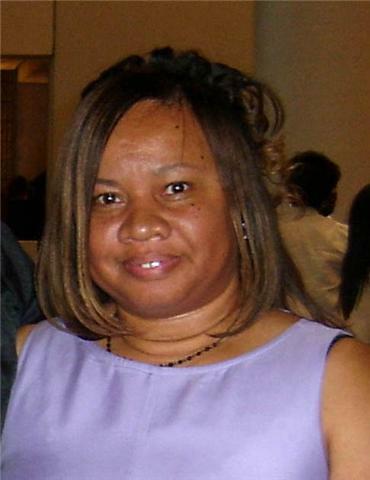 This week we’re speaking with Rita Lorraine Hubbard, a former special education teacher with over 20 years of experience working with special needs children. Rita is also a children’s book author and founder of the children’s book review website, Picture Book Depot. Check out Rita’s writing at “Rita Writes History.” As if that weren’t enough to keep her busy, Rita Lorraine Hubbard also specializes in teaching sign language to new moms and babies. She stresses the importance of encouraging communication at an early age to facilitate academic progress, as well as social and emotional development. Today, Rita has shared a glimpse into the world of special ed classrooms. She discusses the importance of parental involvement in the classroom, as well as a typical day for a special ed student.